Carmel, Ind. (March 8, 2016) – Nanovis, a life sciences company committed to developing scientifically advanced regenerative platforms for implantable medical devices, today announced a grant award from the National Institute on Aging, part of the National Institutes of Health (NIH). 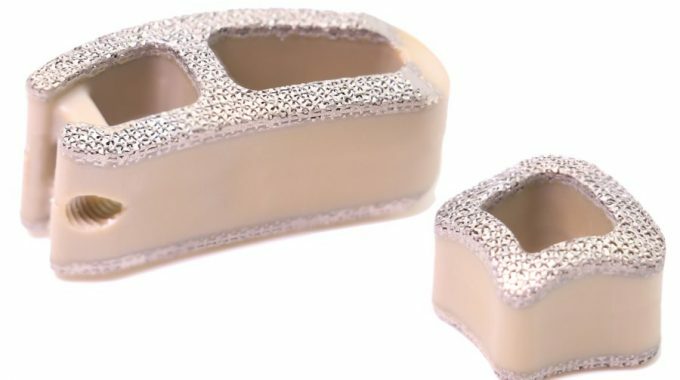 CARMEL, Ind., Oct. 15, 2015 /PRNewswire/ — Nanovis, a life sciences company committed to developing scientifically advanced regenerative platforms for implantable medical devices, today announced the availability of the FortiCore® wedge shaped lordotic cervical cage and a transforaminal lumbar interbody fusion (TLIF) device with increased scaffolding. Carmel, Ind. 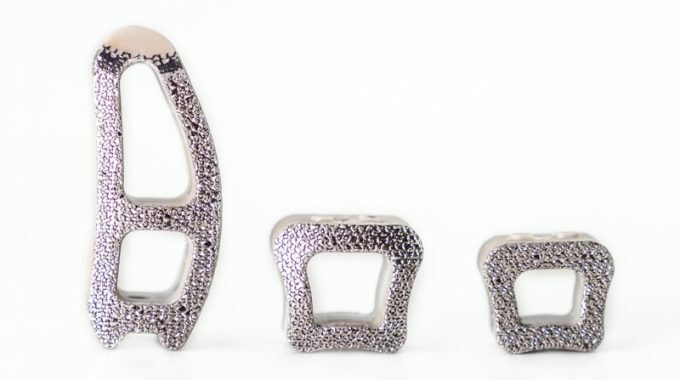 (September 22, 2015) – Nanovis Spine today announced the award of a significant research grant from the National Institute of Arthritis and Musculoskeletal and Skin Diseases of the National Institutes of Health (NIH). Carmel, Ind. 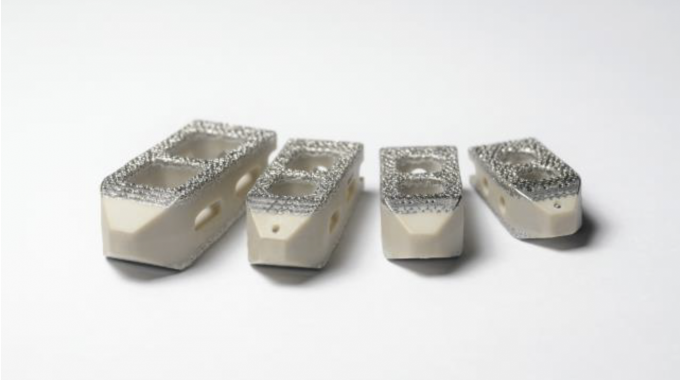 (June 18, 2015) – Nanovis Spine, LLC (Nanovis) announced today the launch of the company’s FortiBridge® cervical plate system. 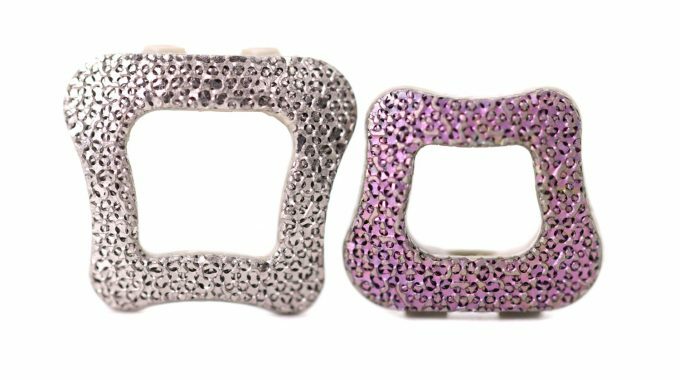 FortiBridge cervical plates allow for high angulation screw placement with a smooth, esophagus-friendly profile. The FortiBridge cervical plate system offers a full range of short and long sizes in either steam sterilizable or individually sterile packaging formats. Carmel, Ind. 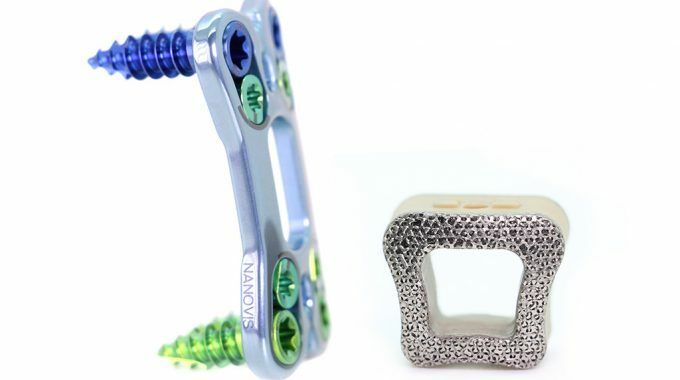 (September 22, ) – Nanovis Spine, LLC (Nanovis) announced today that it has received U.S. Food and Drug Administration (FDA) 510(k) clearance of the company’s sterile packed FortiCore® interbody fusion devices. 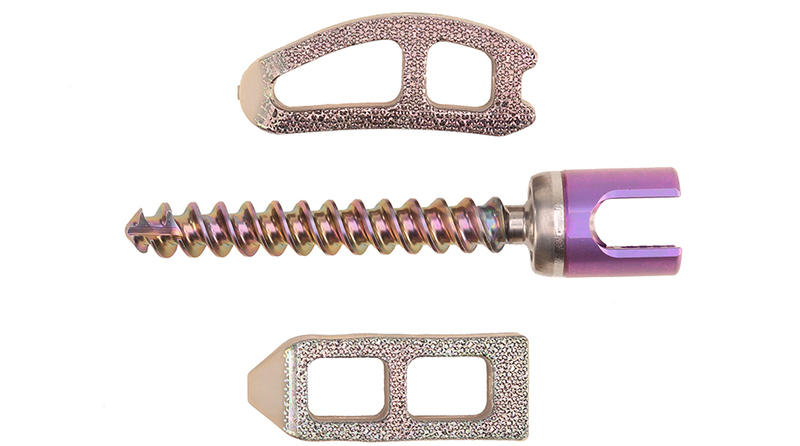 Unlike conventional implants comprising PEEK or sprayed titanium coating, FortiCore® implants have the benefits of a highly porous titanium scaffold engineered for strong, durable integration with a PEEK core. 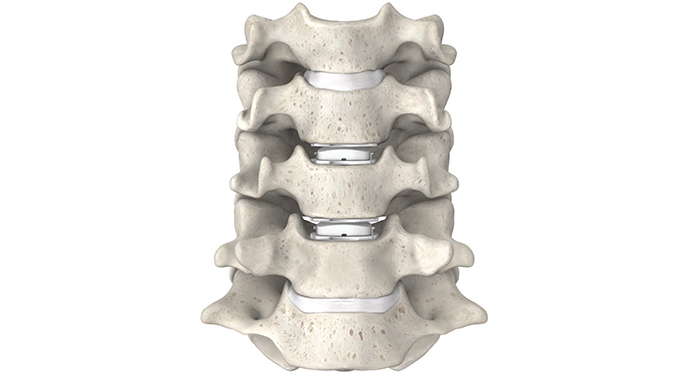 Success and market share in the slow-growing, crowded spinal sector are dependent upon differentiated solutions supported by clinical evidence. It seemed, at first, like a routine sack. Dallas Cowboys quarterback Tony Romo was scram- bling outside the pocket to his left, looking frenziedly for an open receiver, when he stepped into a slide to avoid a tackle. It didn’t work.